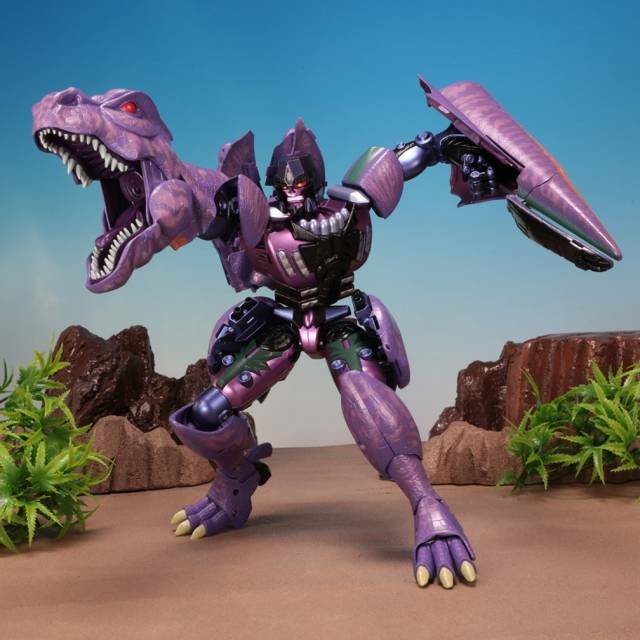 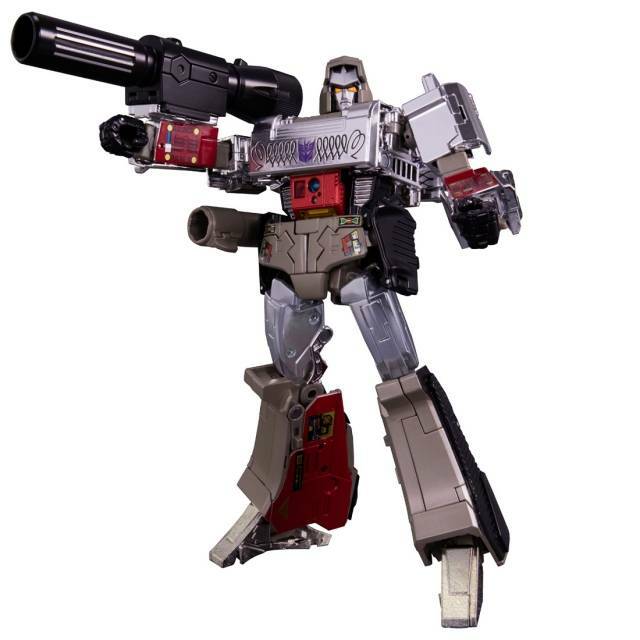 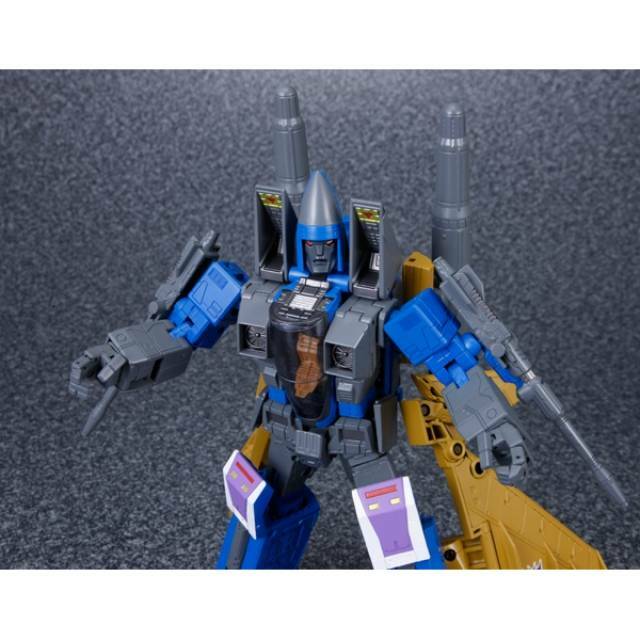 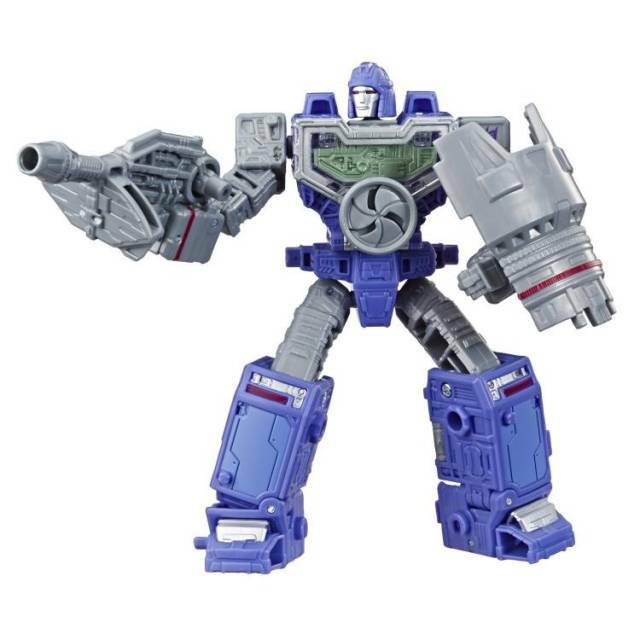 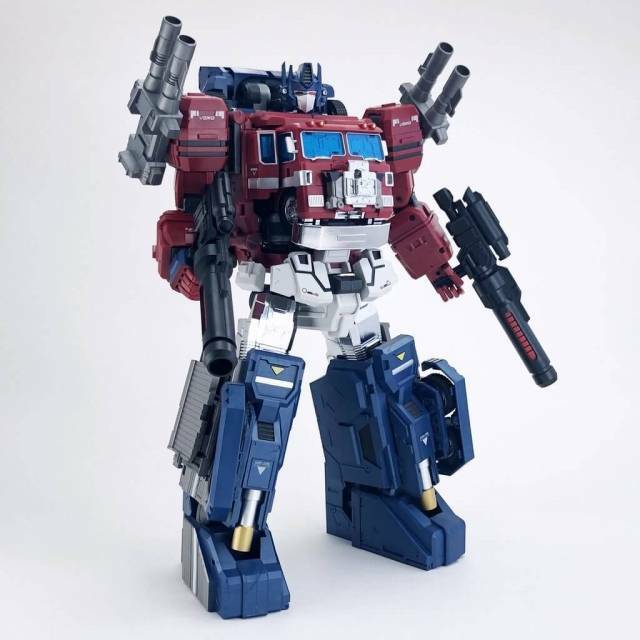 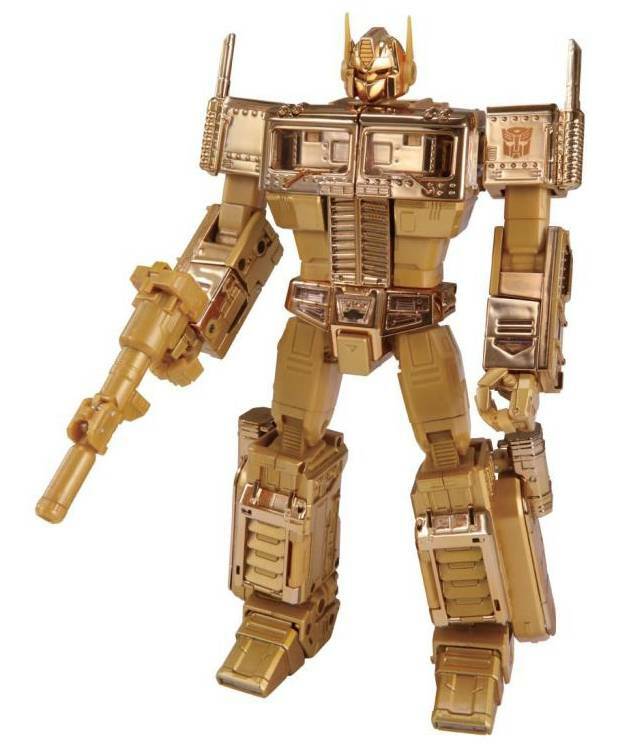 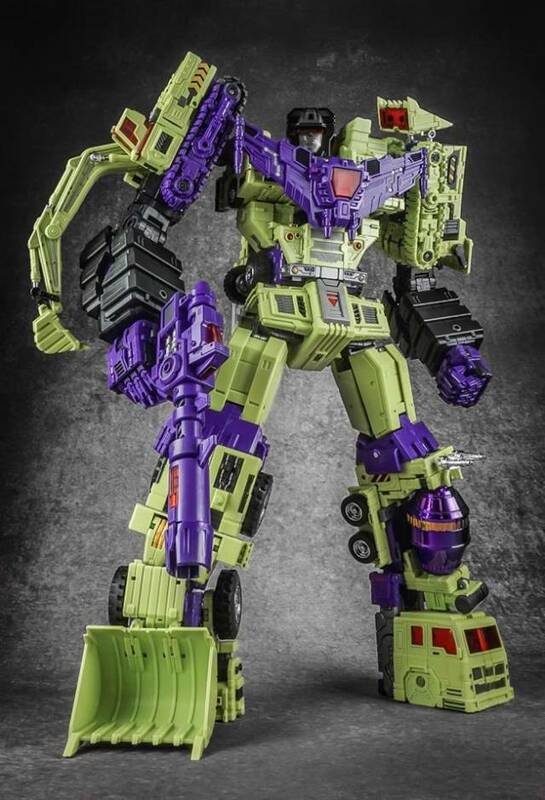 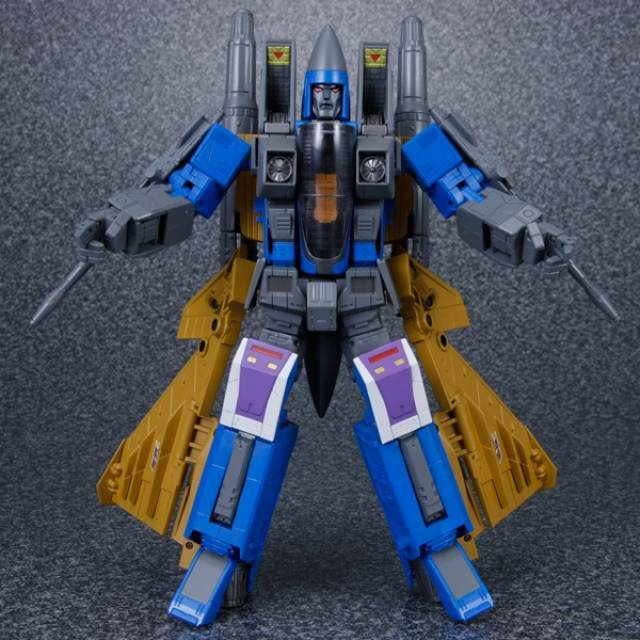 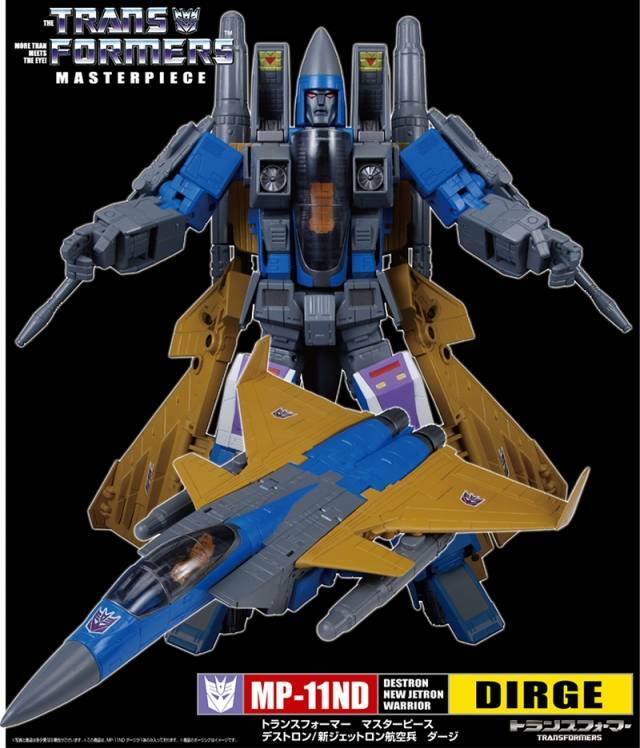 MP-11ND - Masterpiece Dirge is ahighly sought after masterpiece figure and brings the popular seeker Dirge to the Takara Tomy lineup with an all new color scheme and exclusive to TakaraTomy Mall! 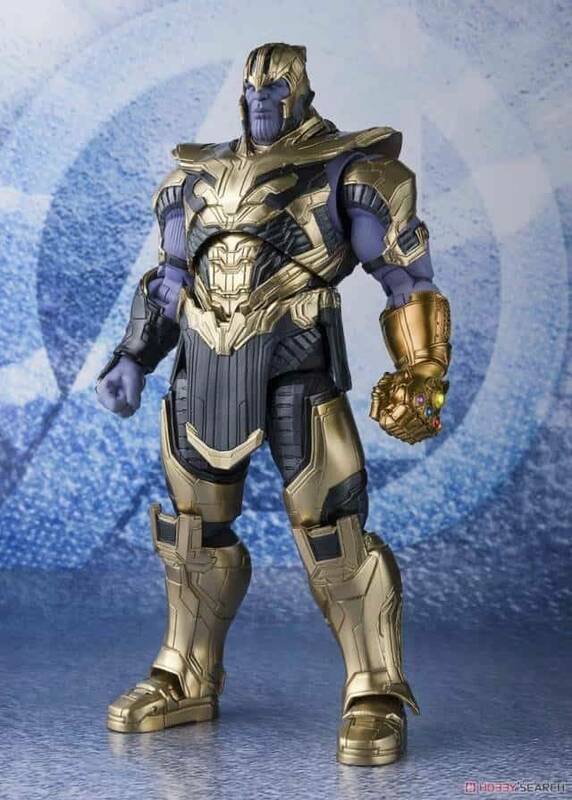 This is the Asian market release of this product, and highly limited in its release. 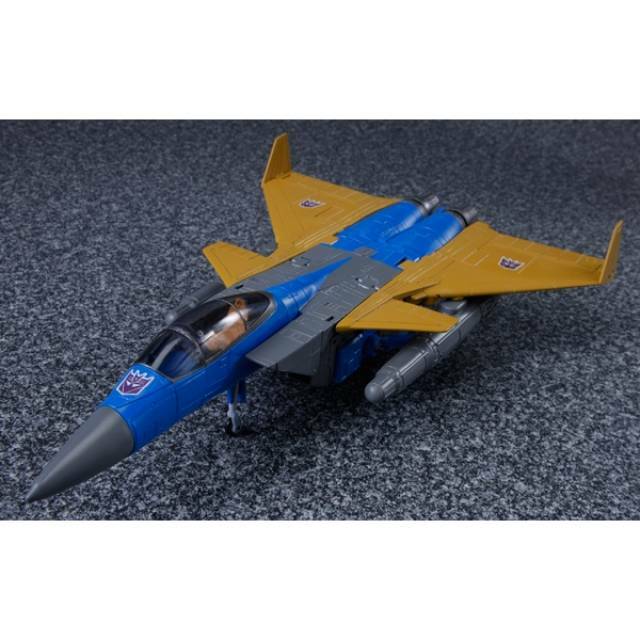 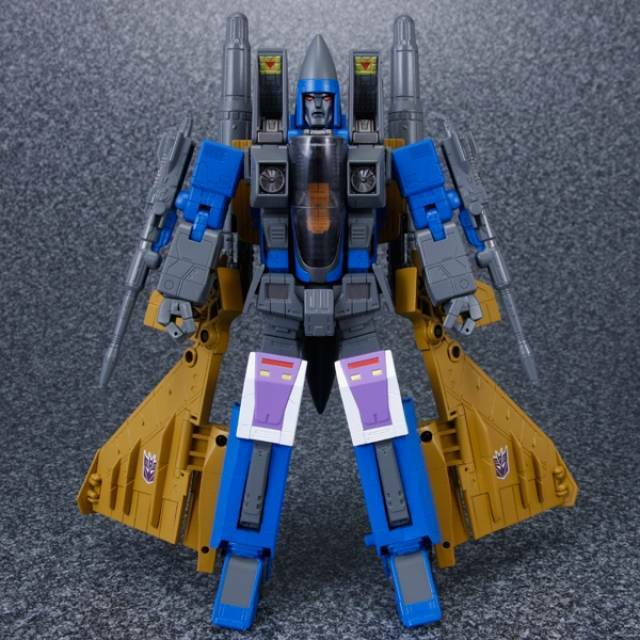 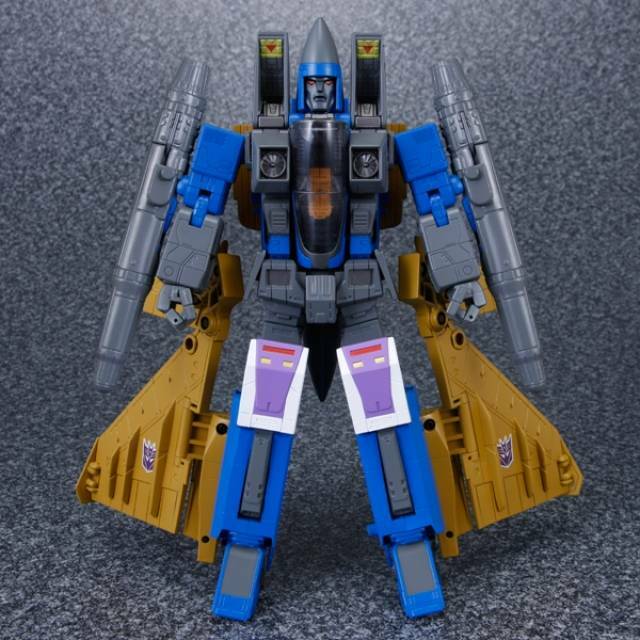 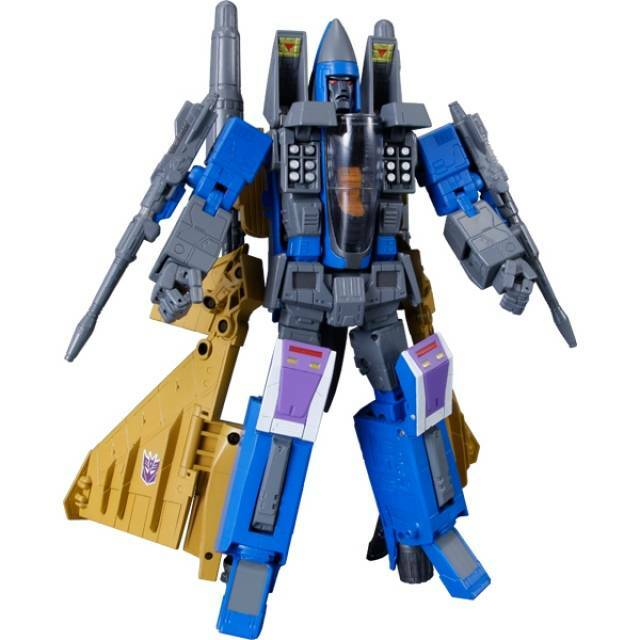 Dirge transforms from his iconic G1 seeker jet to robot and back and include 2 under-wing mounted missiles just like his G1 toy/tv show character.